Strength & versatility, now in a compact design. 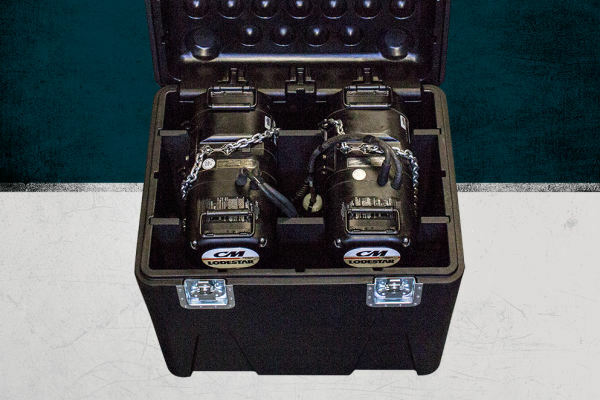 Size matters, but sometimes bigger doesn’t always mean better. 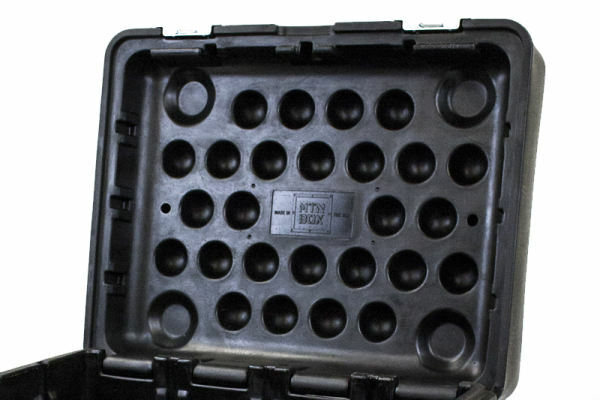 Introducing the MTN BOX®: Spektrum Series SM. 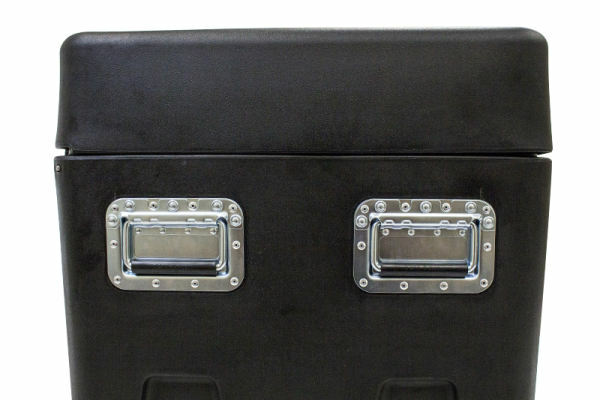 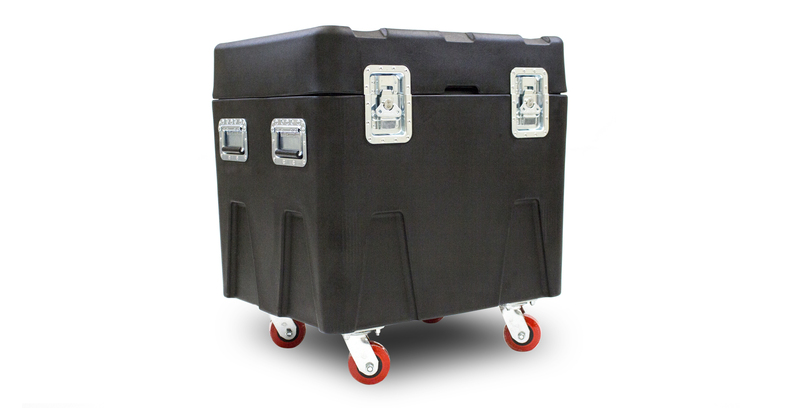 Our newest MTN BOX® design takes all of the strength and versatility of our original case, adds some additional features, and condenses it all into a smaller road case. 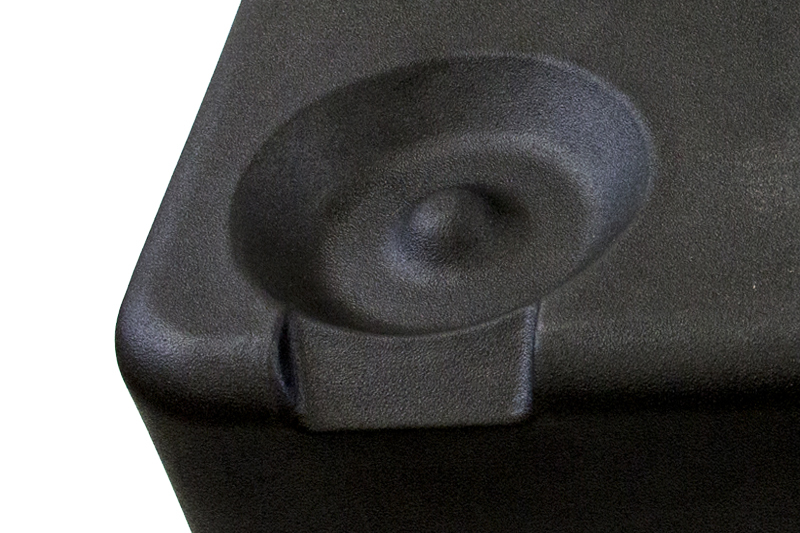 The features you love in a compact design. 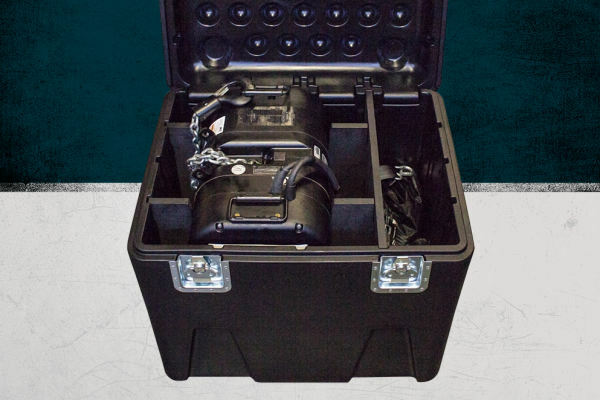 The MTN BOX®: Spektrum Series SM is just as strong as it’s larger counterpart, with many of the original durability features as well as some additional benefits. 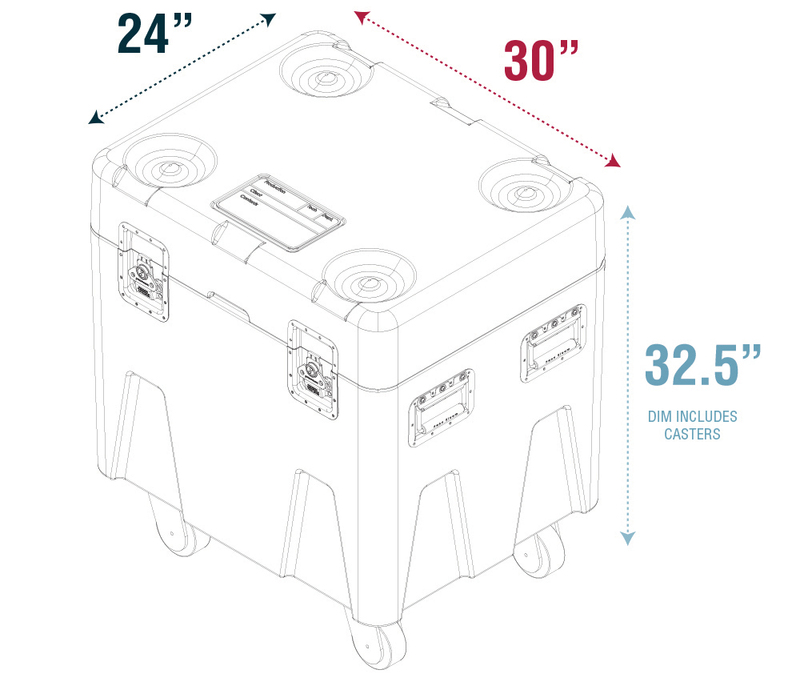 Heavy duty & easily replaceable hardware is standard on all of our MTN BOX® cases, and we’ve detailed each of the Spektrum SM’s stand-out features below. 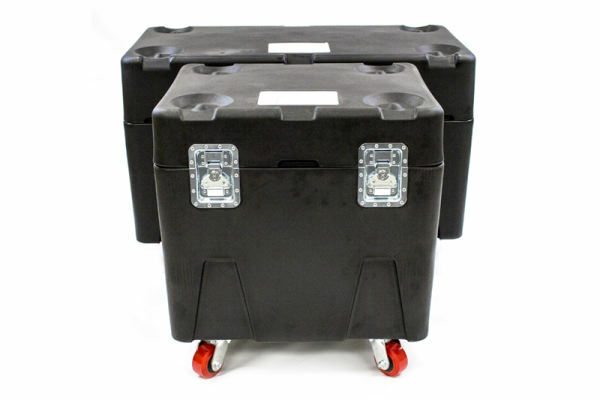 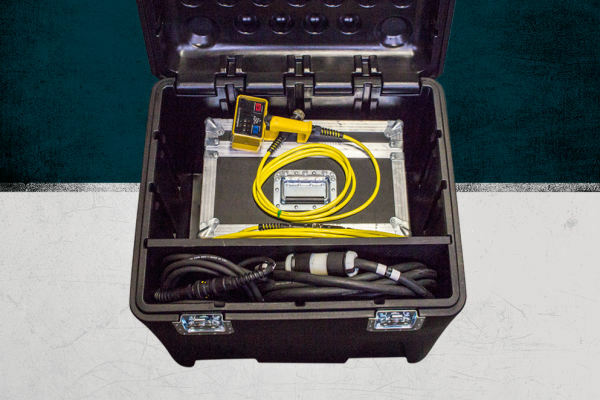 Take a look at what makes the MTN BOX®: Spektrum Series SM the best compact road case to add to your inventory. 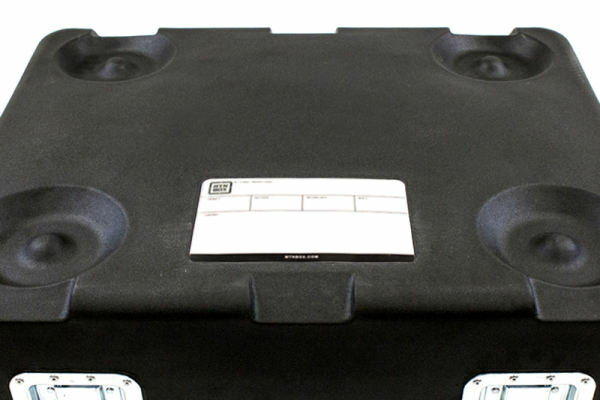 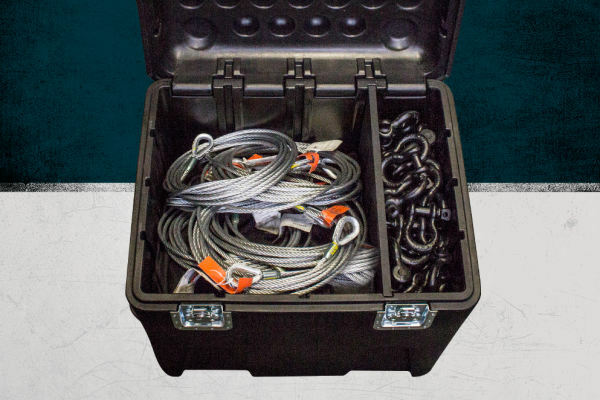 Our unique MTN BOX® insert system delivers and unmatched level of versatility and customization to the Spektrum Series SM road case. 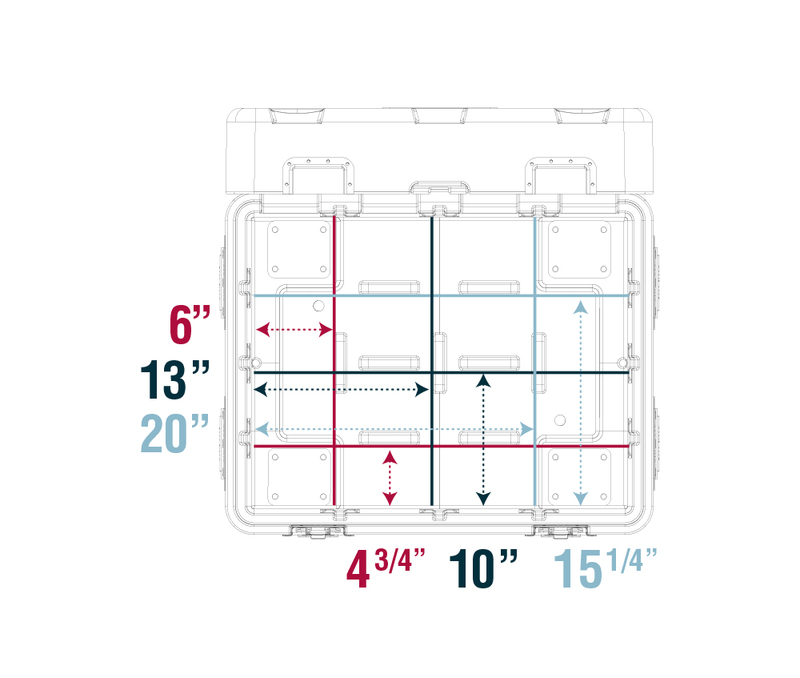 Precision water-jet cut inserts integrate into the Spektrum Series SM’s interior walls to partition the case into logical, organized areas. 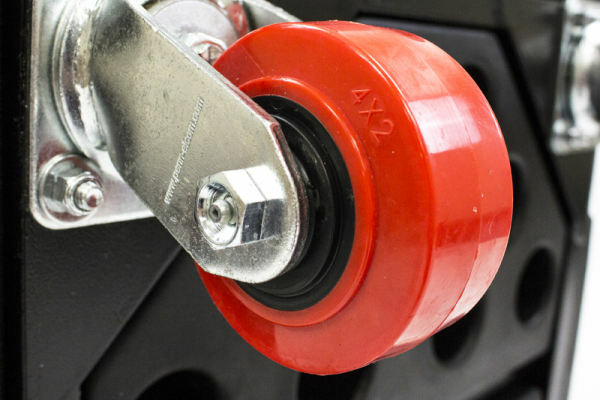 CM Lodestar inserts are perfectly cut to cradle your chain hoists and protect them from damage during transportation. Straight storage dividers allow you to section off your case to keep equipment organized. 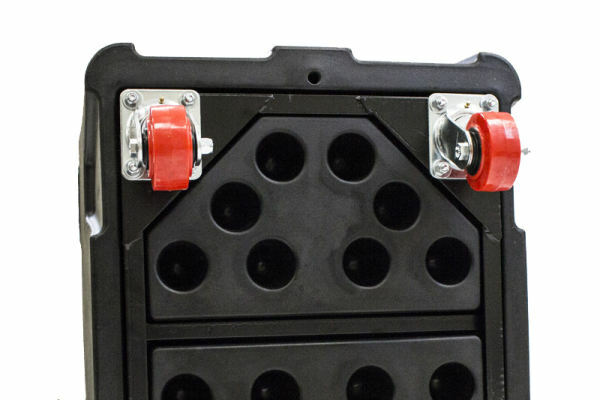 You won’t find other cases that adapt to your needs as much as the MTN BOX®: Spektrum Series. Take a look at 4 of our Spektrum Series SM packs that utilize our innovative insert system.